North Cyprus Medical Tourism. State of the art medical and dental facilities. North Cyprus is the perfect location for health and medical tourism. North Cyprus Medical Tourism offers brand new state of the art medical and dental facilities plus low costs and an ideal climate for post-operative recuperation. A growing number of visitors are looking to combine a visit or holiday to the Mediterranean with the opportunity to get private medical or fertility / IVF treatments, cosmetic or general surgery and dental treatments at a fraction of the usual cost in their home country. Many of these visitors currently come from the UK, Switzerland and other European countries, where operation waiting lists are long, private medical and dental treatment prices (including dental implants) are high and where some treatments are simply not available. 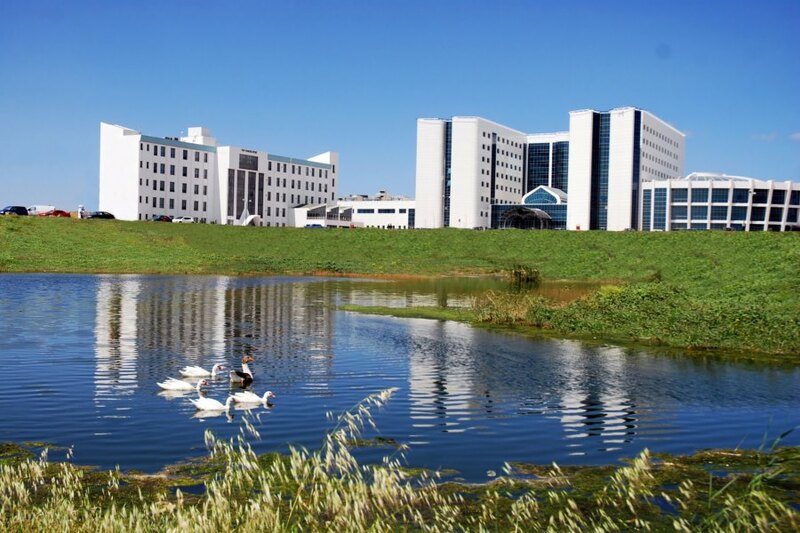 New hospitals such as the Near East University Hospital in Lefkosa (Nicosia) and medical establishments such as the Lefkosa IVF Centre offer world-class treatments which are now certainly on a par with medical facilities available in other established health tourism destinations such as South Cyprus and other European countries. The first half of January 2015 saw officials from the North Cyprus Ministry of Health sign an initial agreement with two leading Swiss Medical Associations following which a joint North Cyprus-Swiss Medical Tourism Committee has been formed. This will lead to an increase in future Swiss health tourism visitors as well as enabling the future exchange of technology and medical doctors and other personnel between the two countries. This is a win-win situation for patients and medical services in both North Cyprus and Switzerland. 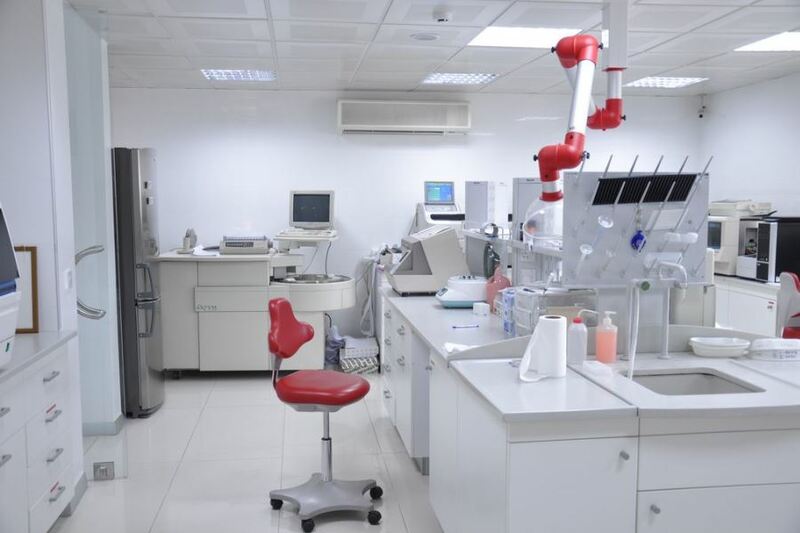 This ensures that the TRNC’s own medical facilities gain the benefit of technology and equipment used elsewhere in the general European area. It also takes pressure off certain health services in Switzerland and best of all, patients from Switzerland can get the benefit of having lower cost or even state-funded procedures carried out more quickly and often more effective in Cyprus than in Switzerland. 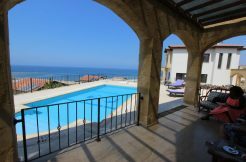 North Cyprus is also the perfect location for recuperation from any sort of operation or dental procedure, whether or not you are recuperating in a clinic or hospital bed, or in a hotel room. 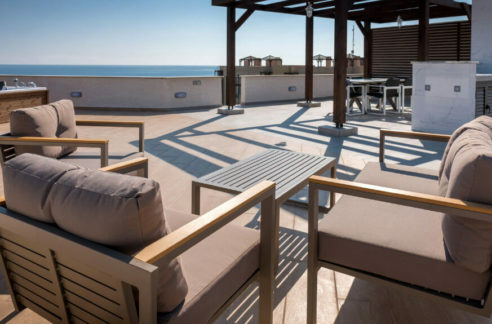 With the pound and euro currently strong against the Turkish Lira, hotel rates are very reasonable, the climate is warm and private medical care affordable. Flights, particularly out of the summer holiday season, are extremely low cost and easy to book from the UK and other European destinations. The amount saved by undergoing private medical or dental work in North Cyprus, compared with the cost for the same treatment in the UK or elsewhere, easily covers the cost of the flights and often the accommodation too! Many particularly elderly patients find the warm climate has an extremely positive effect on a range of conditions including arthritis and asthma, as well as being a great climate for their recovery. As with all countries, anyone wishing to organise their own medical or dental procedure should be careful to check the credentials and references of the medical institution they are about to visit. All North Cyprus Doctors speak English, so there is no need to worry about a language barrier. 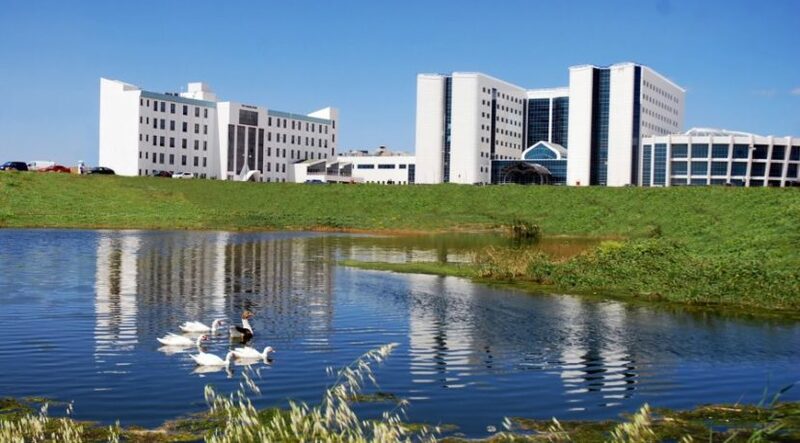 The hospitals which are part of the major Universities such as the Near East University Hospital have an excellent reputation. Be sure to get a quote in writing at the outset. Standard investigations such as MRI and CT Scans can also be obtained at a fraction of the cost in other countries. There are a number of excellent private scanning companies in Lefkosa (Nicosia) as well as very good private and specialist medical clinics and laboratories in both Lefkosa and Girne (Kyrenia). It is not only the tourists who are benefiting from the increase in state of the art medical facilities in North Cyprus. 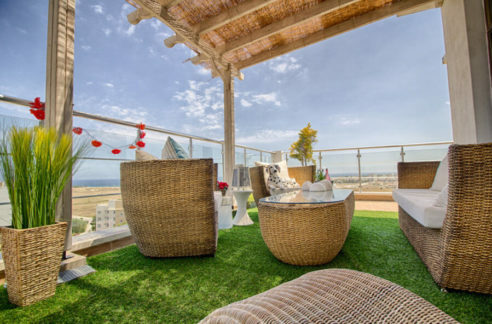 Many of those who come initially for a holiday, or a vacation combined with a medical, cosmetic or dental procedure, realise what a benefit it would be to their life to live most of the year in the TRNC and move to live there. Whilst there is no free national health service in North Cyprus for ex-pat residents, the costs are so low and the standard so high that with or without pre-existing health insurance, one does not have to have a high income in order to afford good health care. 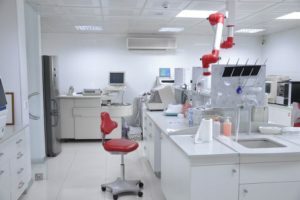 Whereas in the UK and other European countries, a patient wishing to see a specialist can wait weeks for an appointment, in Northern Cyprus one can literally visit a hospital or private clinic, ask to see a specialist on that same day and pay fees as low as 40 euro for a comprehensive appointment with a medical expert. 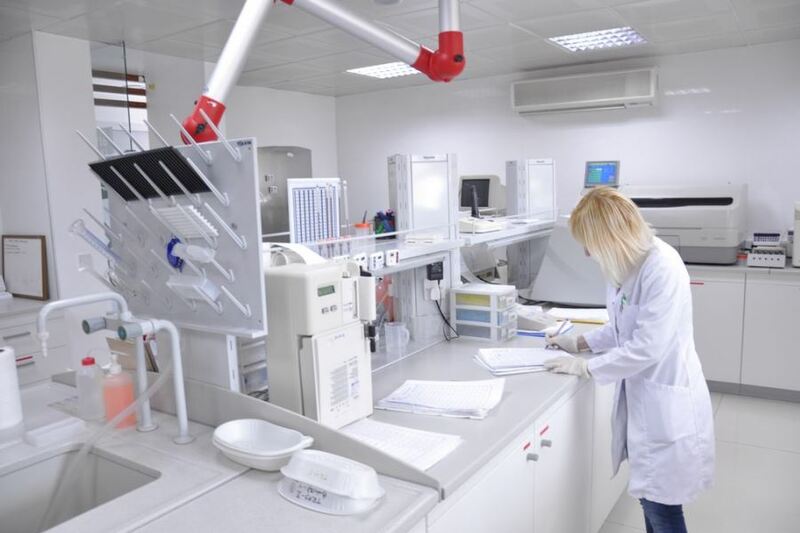 Tests are carried out rapidly, usually on the same day, and results come fast via high tech laboratories. Prescriptions and drug/medicine costs are extremely low in Northern Cyprus compared with other countries. For those with minor ailments who do not need a hospital, the pharmacies in North Cyprus act almost as clinics, with all pharmacists fluent in English and able to dispense a wider variety of drugs and medicines than in the UK. 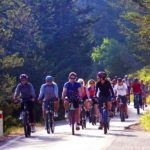 Finally, if you have an accident in North Cyprus, or need hospital transportation – there is an equally excellent service. The 112 TRNC Ambulance Service serves both state and private hospitals and was created by a former British NHS Manager and paramedic and all 112 ambulances are staffed by trained paramedics. There are rapid response times to medical emergencies and ambulance stations all around North Cyprus. All in all, the future for international medical and health tourism in Northern Cyprus is looking extremely positive. Many thanks for contacting us via NCI website. We are an estate agency, however we would recommend Kyrenia Animal Rescue are the best place to start! 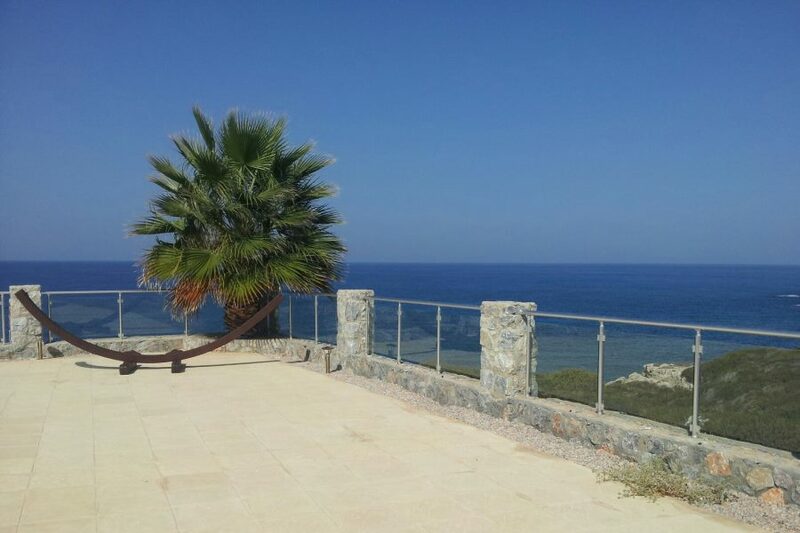 Please do let us know if you ever need to buy or sell property in North Cyprus.